So first up on yesterday's schedule was a noon screening of About Love, Richard Curtis's latest. As a fan of Love Actually (like most other humans with souls), I was excited by the premise of this movie, which cleverly blends lessons about human love with the exceptional addition of time travel. 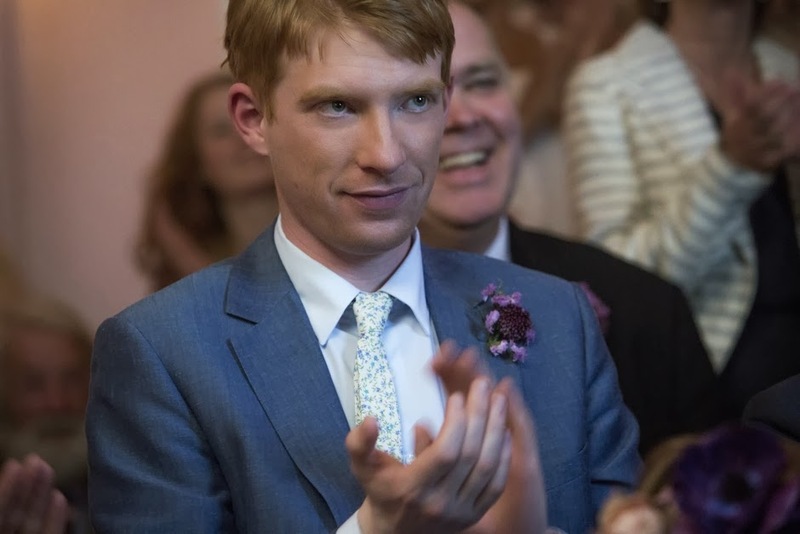 The movie is about the life of Tim (Domhnall Gleeson, who you might recognize from Harry Potter). When he turns 21, his father calls him down for a chat and reveals to him that the men in their family have the ability to travel through time. The plot then follows Tim as he uses this extraordinary ability to try and make the most of his life, perfecting interactions with those around him and making the most out of the relationships he has with the various people in his life. It really must be said that Richard Curtis is a scholar on the cinematic realism of love. Tim's journey goes effortlessly from a young man who uses this talent (rather hilariously) to try and nab a girlfriend to a grown man trying to make sure that the lives of the people he loves are reaching their full potential. It gives commentary on the hardest things there are to do for the people we love (which is so often just simply having faith that they'll be able to know what's best for themselves) while simply and poetically celebrating how much FUN real love can be as well. 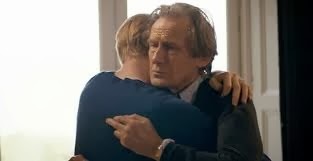 Romantic love between Tim and Mary (Rachel McAdams), a son's love for his father (played by Bill Nighy, who I LOVE IN EVERYTHING), a brother's love for his sister (Lydia Wilson), a person's love for his friends, a father's love for his daughter, and every other kind of relationship I can think of. Aaaand the tears were free-flowing at this point. While Tim uses time travel to try to make his life perfect, they don't really dabble with the technicalities of it (which can get really messy if you think about it too much). The film focuses more on Tim's conscious decisions rather than the "he stepped half an inch to the left and it changed his life!" variety of consequences. 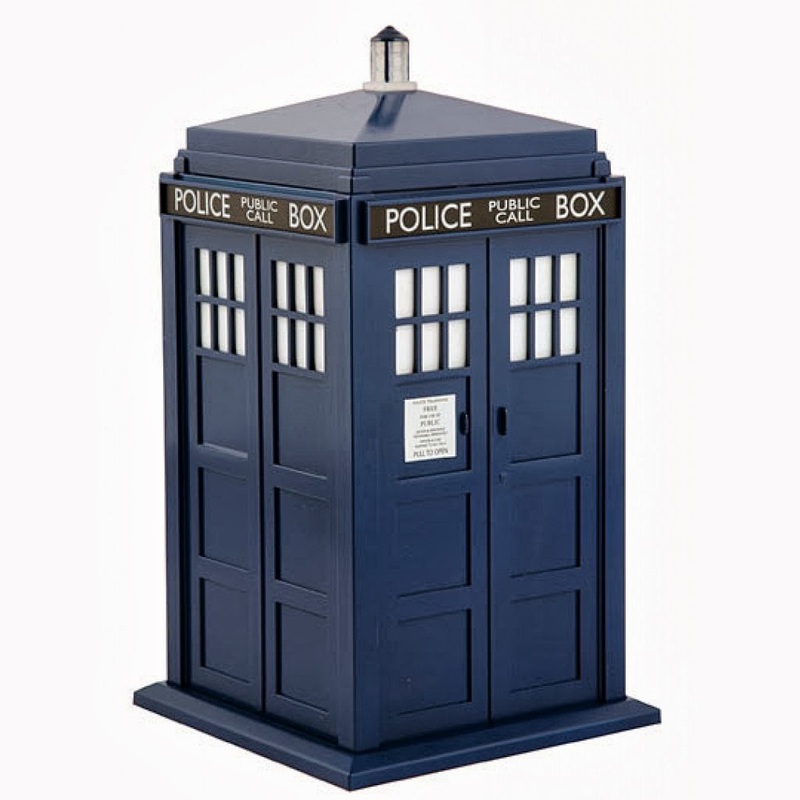 The time travel element is more a way to reflect on the consequences of the everyday decisions that we make, not so much material from the sci-fi genre. Soooo, you gotta get outa here, Tardis. No sci-fi elements in this one. The sharp sense of humor that works so brilliantly with Love Actually is in this as well, keeping the emotion from getting too heavy and bogging down the film. Tim as a character is also just so damn likeable. Actually, everyone in this movie was. Especially the members of Tim's immediate family. Tim outlines them all within the first ten minutes of the movie and his descriptions of them all hold perfectly throughout. His father is scholarly and bookish and always reading. His mother is "rectangular" and "bases her fashion choices on the queen." His sister, Kit Kat, is (and I loved this) a "nature thing," so-called because of her childlike emotions and actions. And the romantic love of his life, Mary, is absolutely adorable. You got a real family of winners, Tim. His relationships with these people change as he becomes older and his own life changes, but the love they have for each other is so tangible that it makes this quick view of his life a real treat. The cinematography only serves to enhance this, too. Very romantically filmed with lots of warm lighting, beach scenes, and quirky characters. Keeps the whole thing feeling very timeless. Give me your life right now. Many a sentimental, humorous moment and extremely enjoyable. If you need a lesson on how to live your life, watch this movie. 9.5 outa 10. .5 due to Bill Nighy's performance. I can't wait to see this film, it sounds like a charming story but not overly soppy on the romance side. I love Bill Nighy (he's fab!) as well so its already scored brownie points!